A Prime Label acts as the main identification of a product. 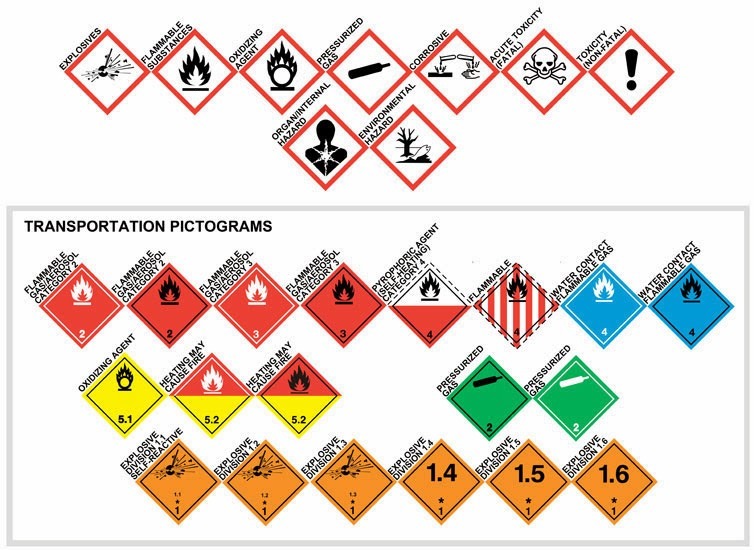 Often designed to attract attention, prime labels contain information designed to appeal to a buyer and are usually applied at the time of manufacture. 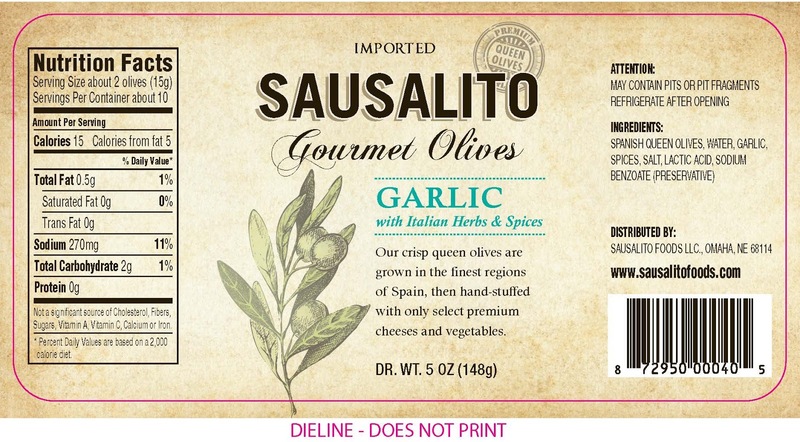 When producing full-bleed labels at a printshop, printers typically print and then die cut. That is why you find “die lines” on label artwork. 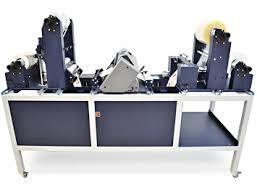 By die cutting post print, you insure full-bleed printing. 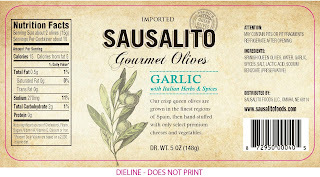 Also prior to die cutting, you can add a laminate to make the label durable and glossy. But how can you print, laminate, and die cut in plant? Now we have an affordable and relatively easy way to produce full-bleed and laminated labels in plant; using the new NeuraLabel 300X printer combined with the Scorpio+ finishing station. According to Steve Larson, Business Development for NeuraLabel Printing Solutions, “The printer is very simple to operate. Ink is the only consumable, and replacing cartridges is easy. If the customer buys the onsite warranty, they get next business day on-site break/fix support. This warranty extends even to the print head, which is why we say that the print head has virtually unlimited life.” These features make the 300X less risky for a manufacturer. The combination of the 300X and Scorpio Plus have one other positive feature; Affordability. 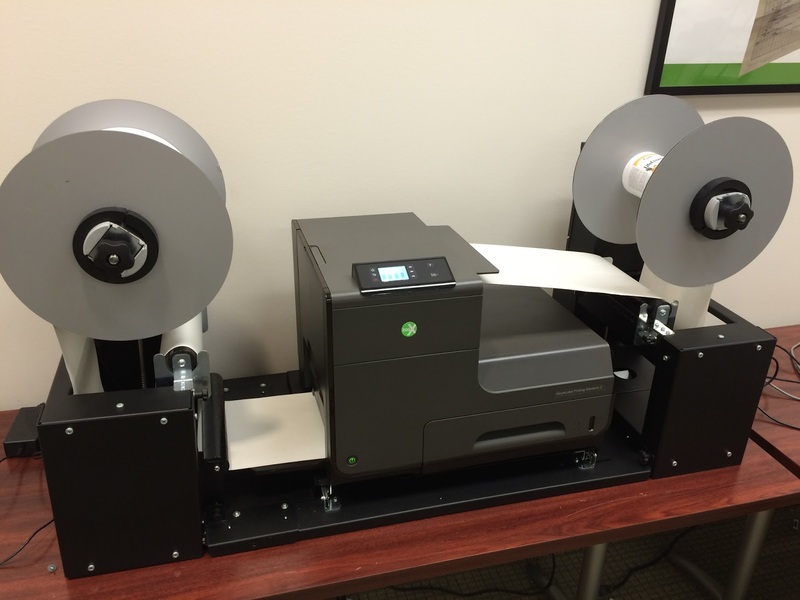 This combination cost just over $30,000; a great price for a prime label finishing system. 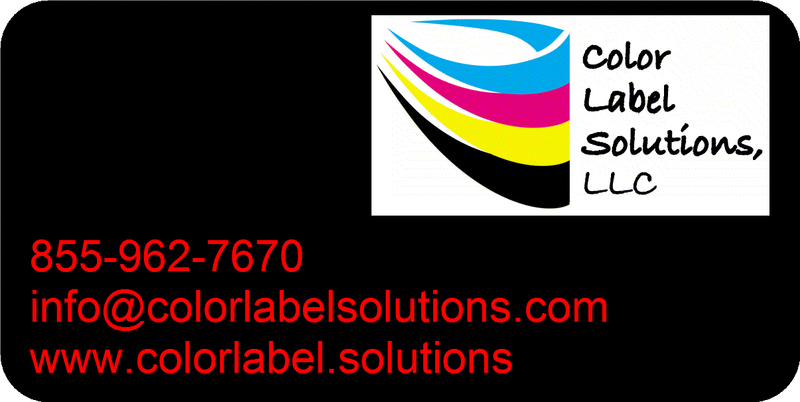 If you need to print prime labels in plant, contact us to discuss how the 300X and Scorpio Plus will work for you. Buyer beware. This unit is extremely temperamental. The driver must be modified to print any page size. Once neuralog has your money, they're really bad about support. Absolutely, this is the worst $10k I've ever spent (including accessories, extra print head and ink, and roll-to-roll unit) I'd have had a better time literally burning a stack of cash. Just to clarify, this is regarding the 300X printer and neuralog supplied roll-to-roll rewinder, not the scorpio or anything else.